In addition to these templates, you can create flows from scratch that get data from Planner or update your existing Planner tasks. 1.Click or tap Download a list of active user licenses. 2.Wait a few minutes for the .csv file to download, and then open it in Excel. 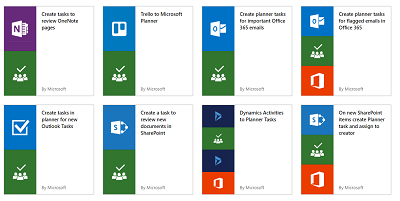 One of the questions we have received is if there is there a way to develop Microsoft Flow skills for more than 90 days. We are now announcing the PowerApps Community Plan (which includes Microsoft Flow) and supports exactly that. With the PowerApps Community Plan you get a free environment for individual use with functionality including the Common Data Service (CDS). 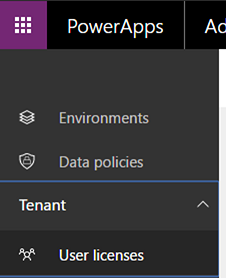 In this environment you can explore and learn everything about Microsoft Flow and PowerApps for free, but the PowerApps Community Plan is not intended for production use. If you are an existing user of Visual Studio Dev Essentials, the PowerApps Community Plan is now included with your benefits. Inclusion into the Visual Studio Pro and Enterprise subscriptions is coming soon. You can read more about the community plan on the PowerApps blog here.